Does the turnover column represent the percentage return on bets? So backing the favourite would result in a loss of £7.21 etc. 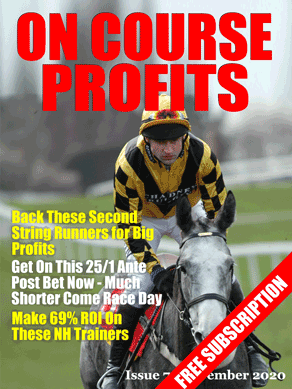 An alternative might be to look at the newspaper tipster race as a source of lay bets. Some of the newspaper tipsters are reliable for back bets (which may be profitable with an appropriate staking plan): others are equally reliable at picking losers and offer a strategy for lay bets. If you have the time, record the results from http://www.racingpost.com/news/tips_home.sd#topHorseTabs=naps_table and make your own judgements. 3 weeks to show I was a genius, and 2 days to show I was something else!